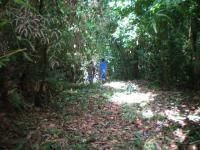 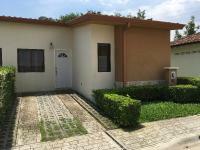 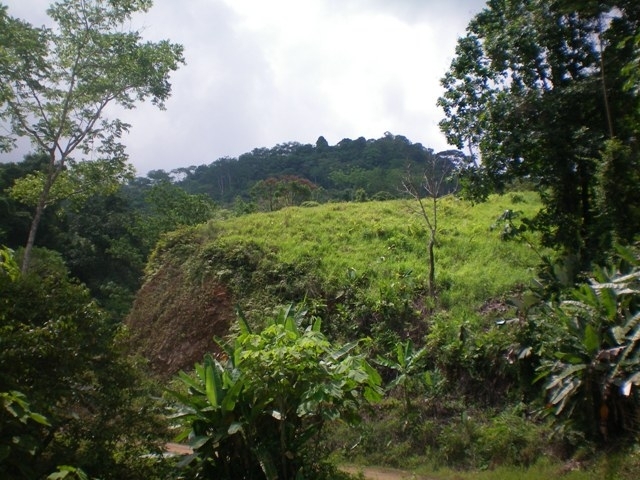 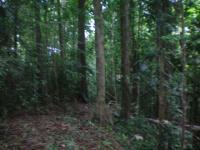 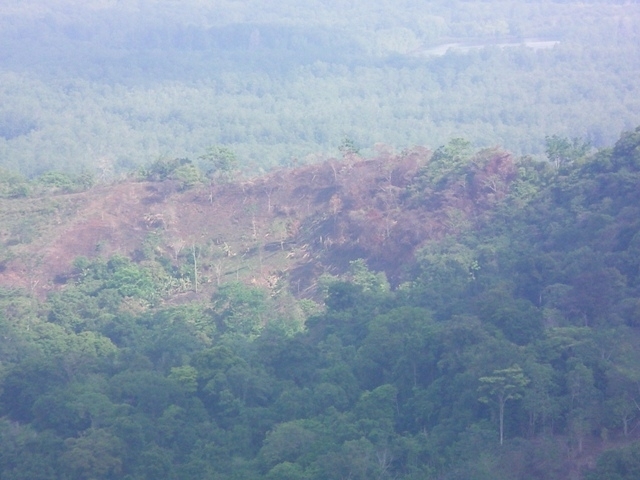 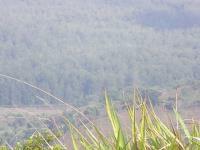 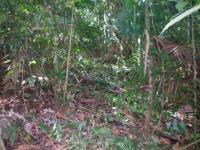 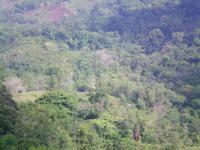 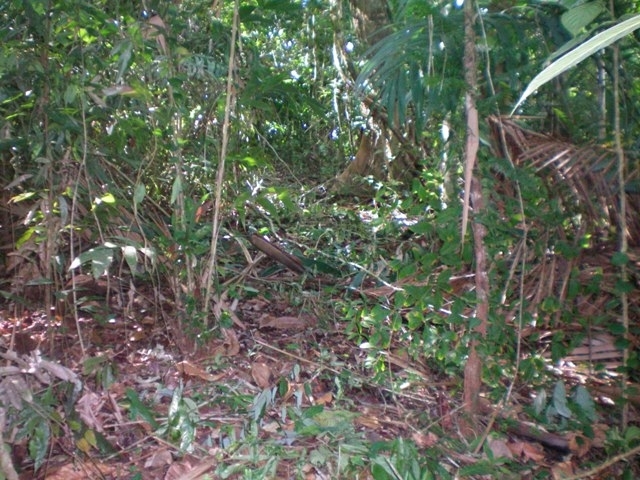 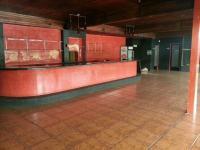 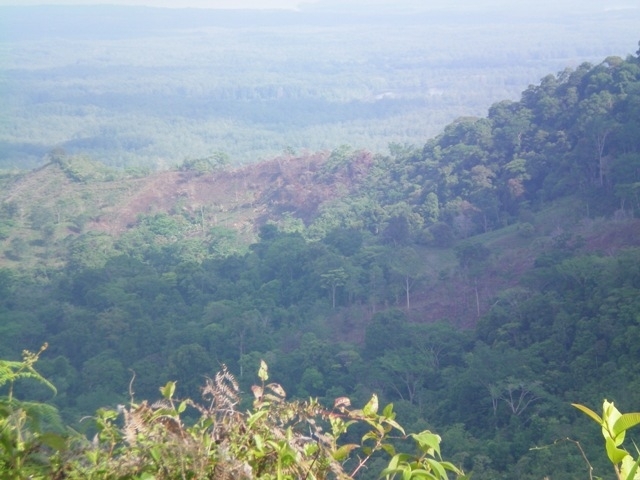 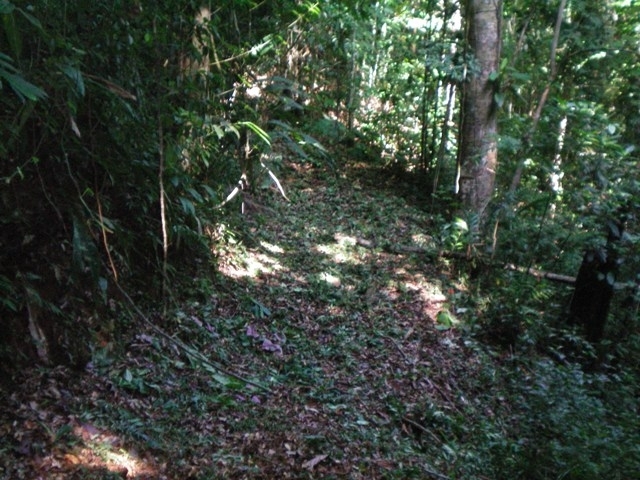 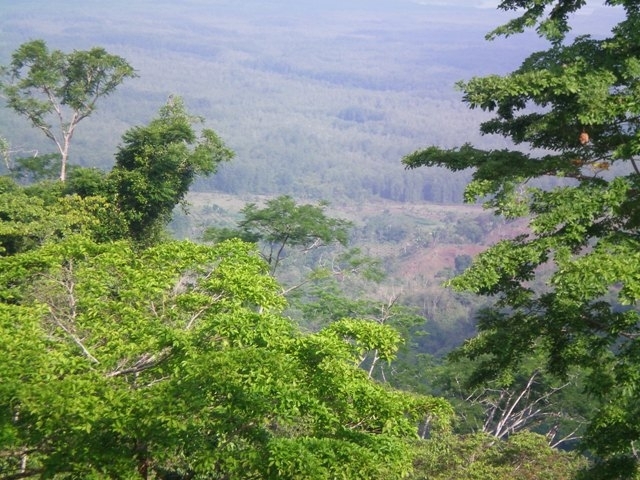 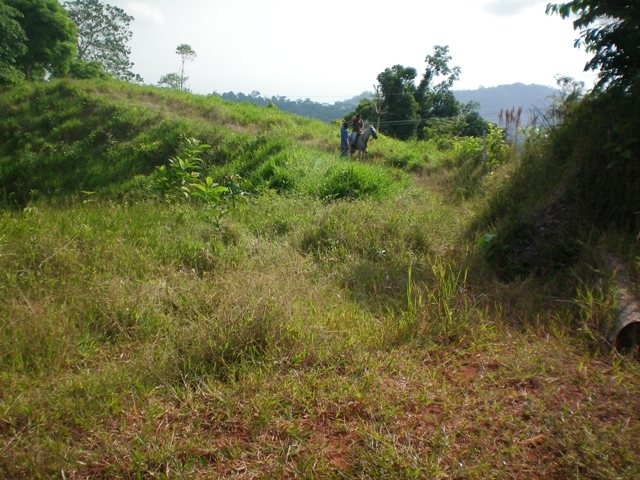 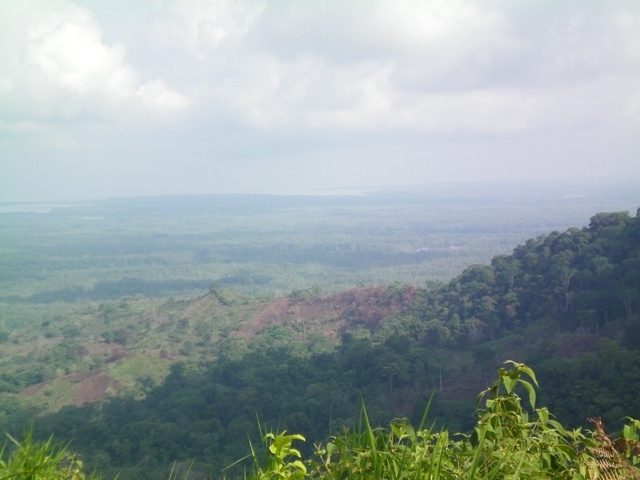 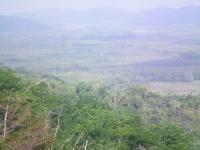 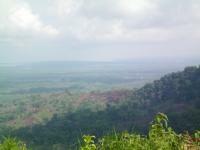 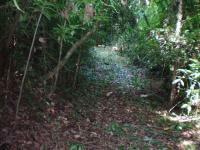 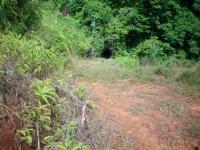 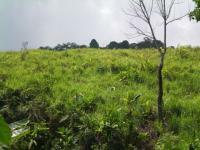 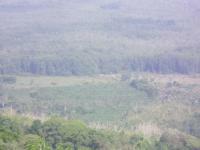 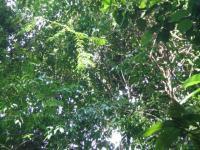 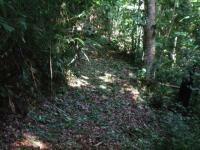 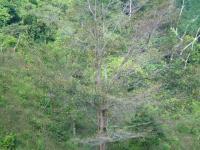 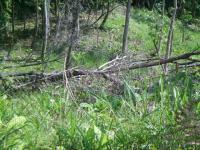 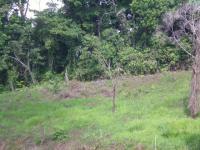 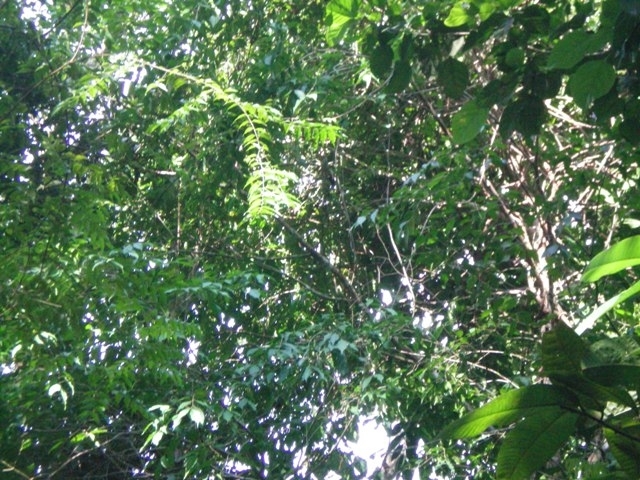 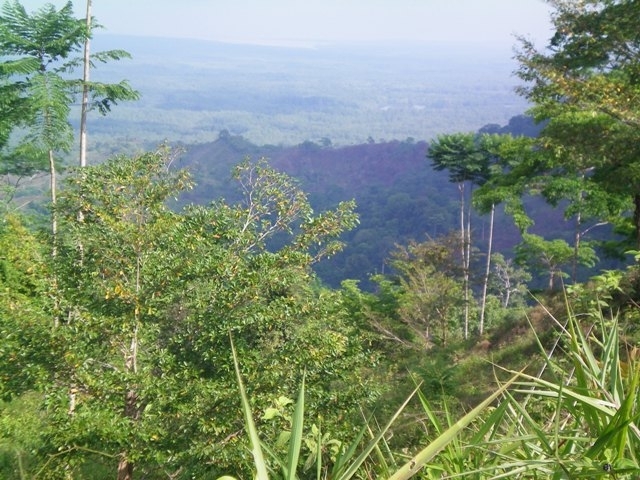 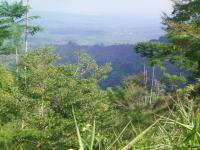 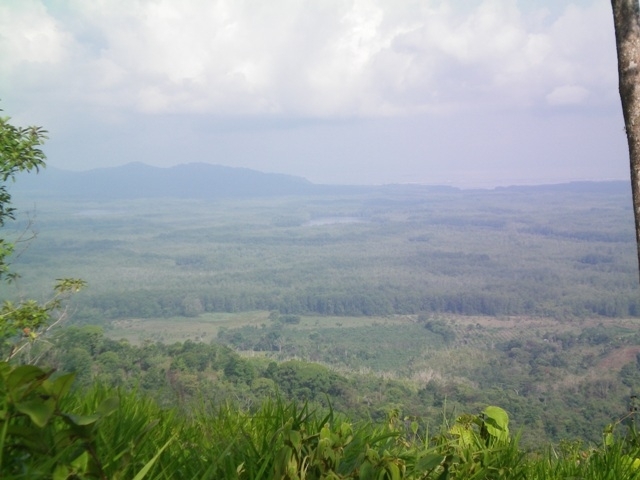 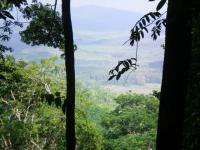 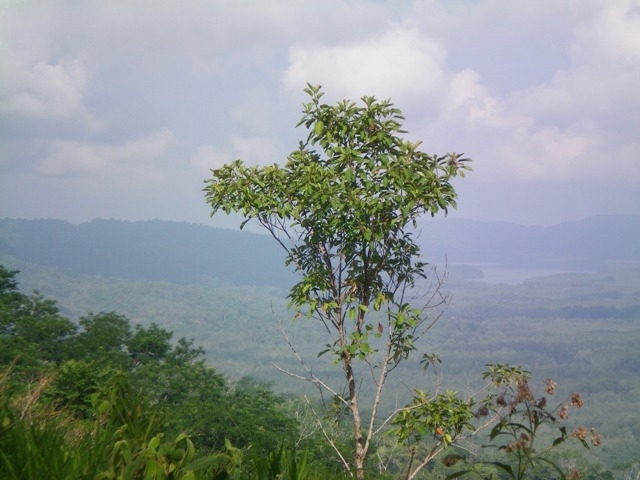 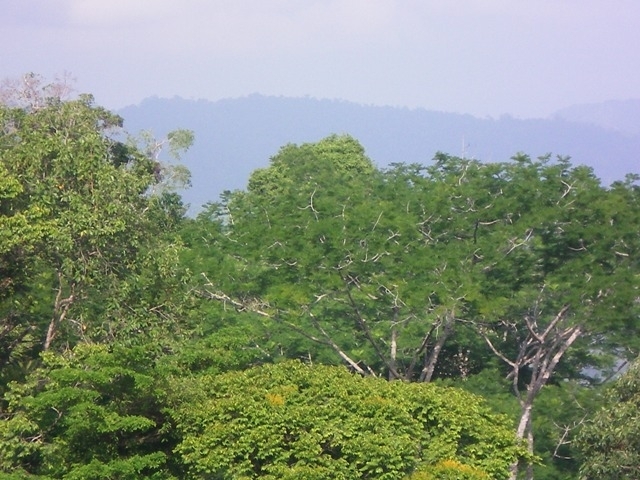 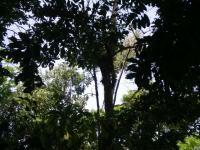 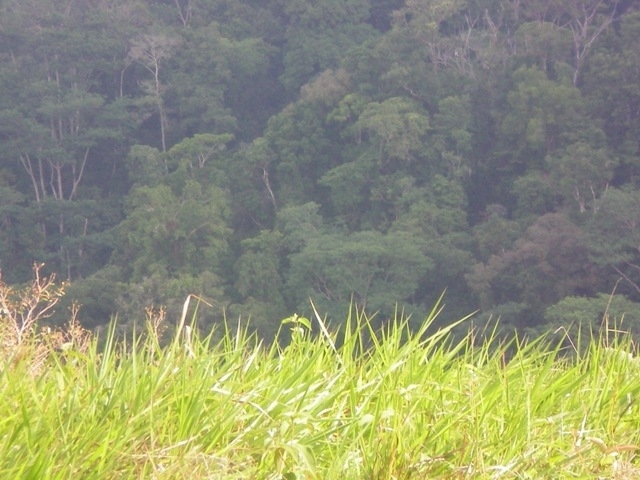 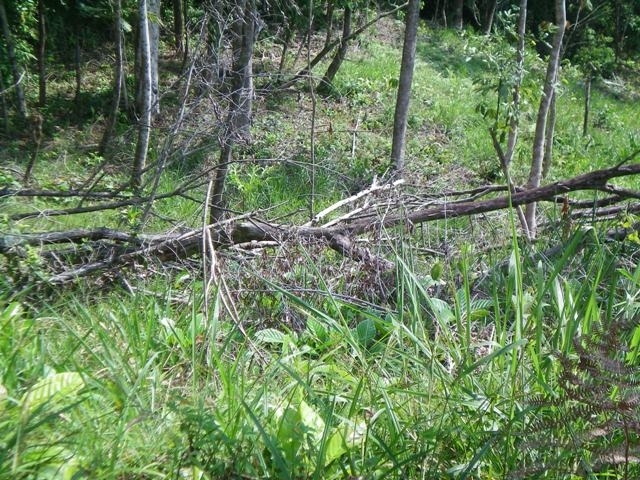 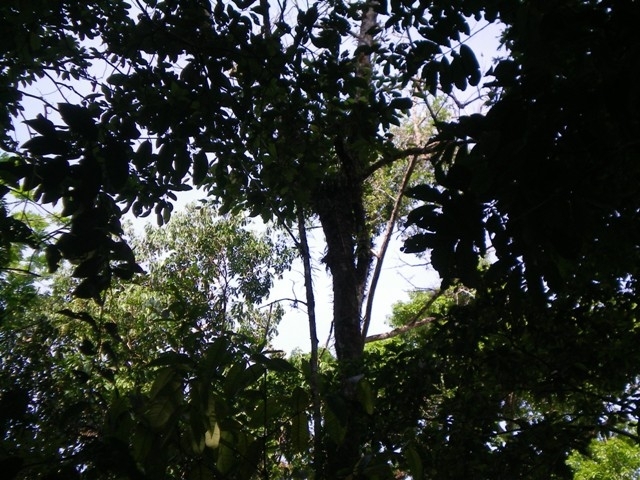 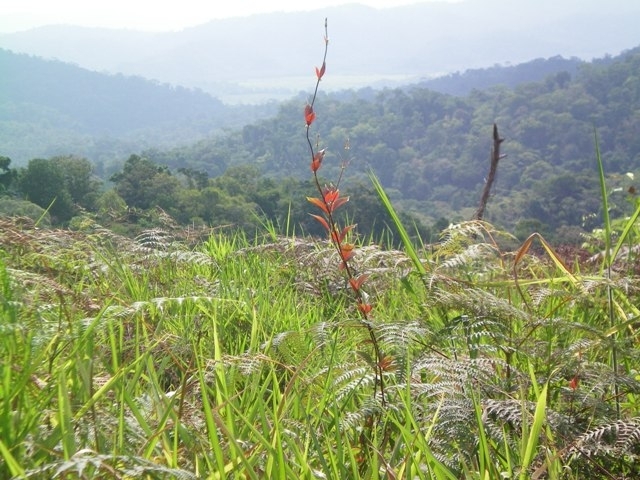 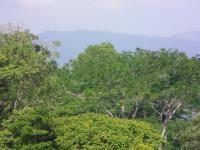 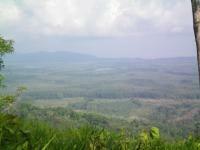 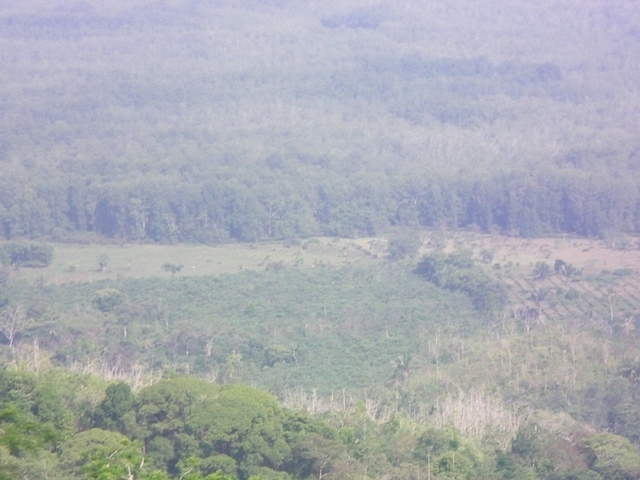 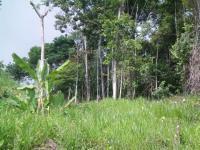 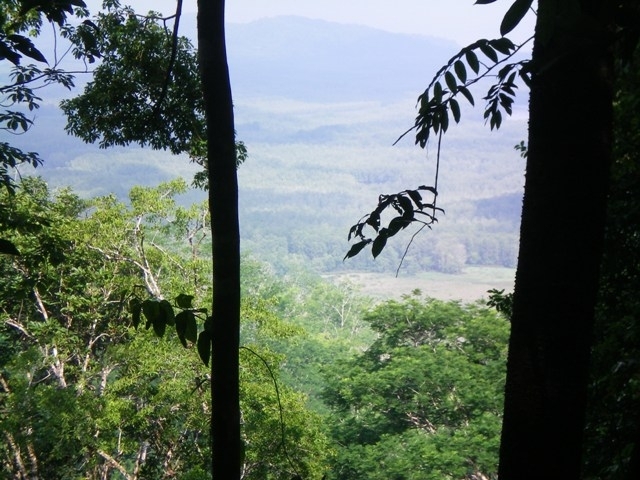 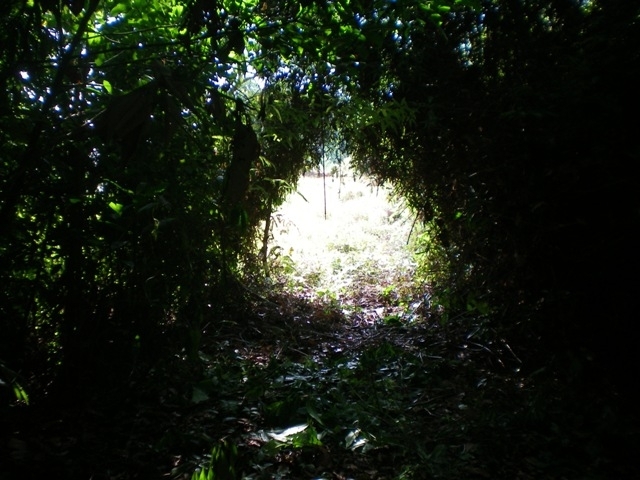 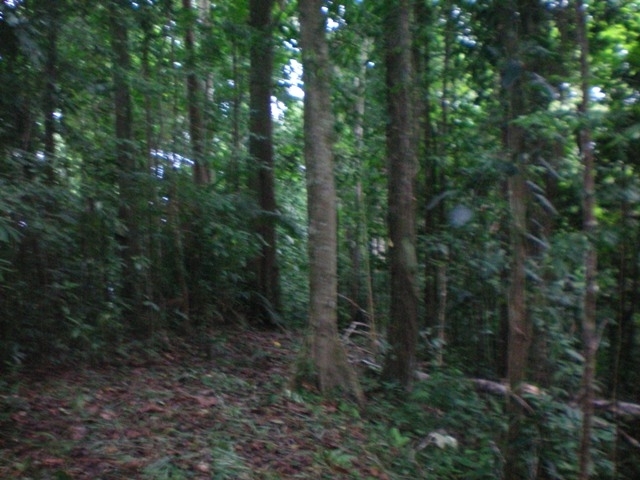 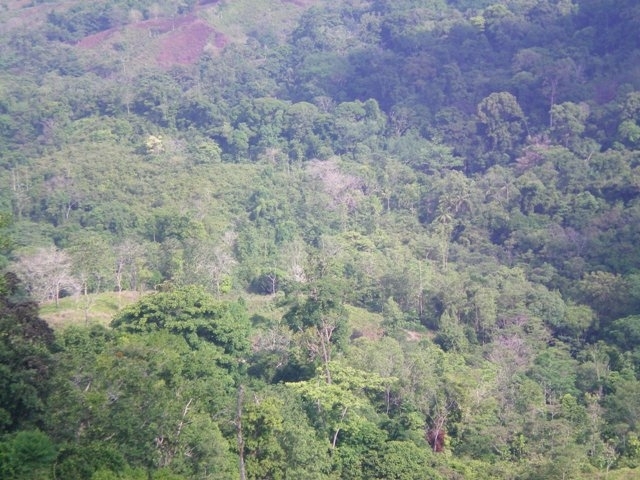 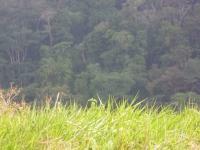 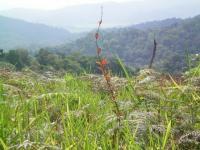 The property is located about 10 kilometers pass the crossing point from Sierpe de Osa to San Juan. 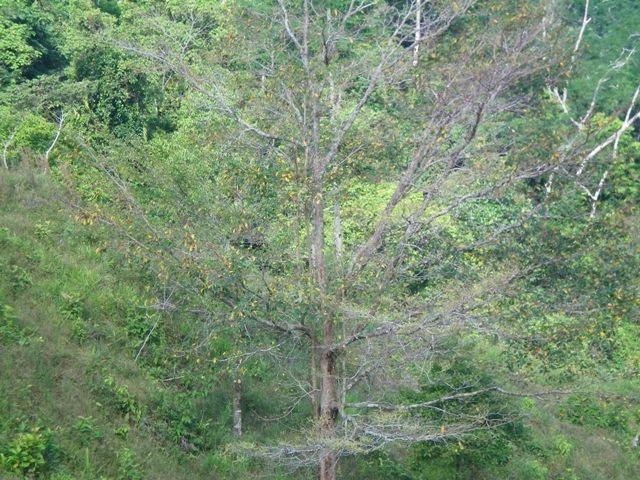 The best way is to cross the river by ferry. 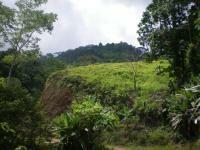 No danger of flooding or landslides. 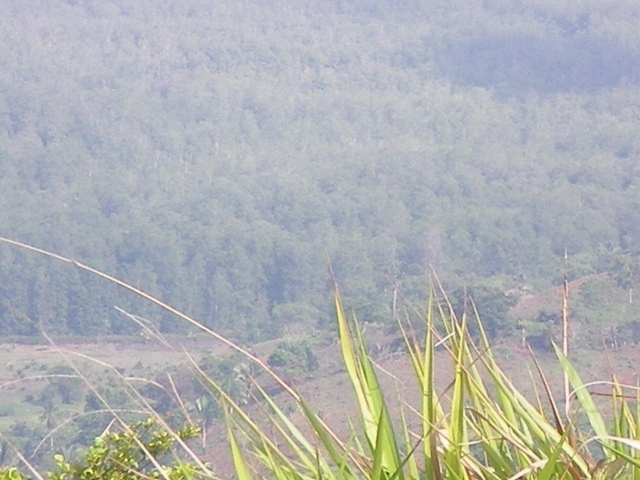 Own water from spring, 1 waterfall. 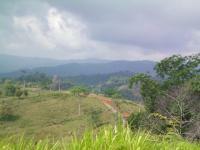 Amazing views to the Sierpe river canals and the ocean. 2 kilometers road frontage. 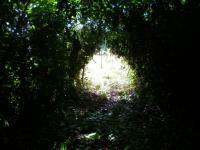 Use your mouse or touch screen to browse the images.32 pictures available.